Platinum Series high performance gig bags are designed for pro musicians needing extreme protection, durability, mobility, and organization. 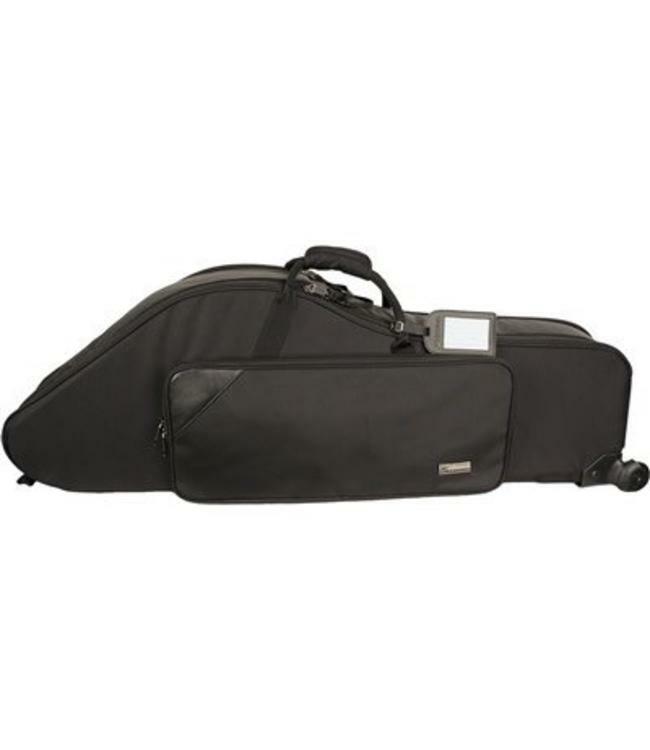 Each bag features great instrument accessibility, thick foam padding with wood panel supports, modular blocks, weather resistant nylon exterior, plenty of storage, & built-in backpack straps. Bell Diameter: up to 7"